We just wrapped up our annual landlord appreciation dinner over the weekend. 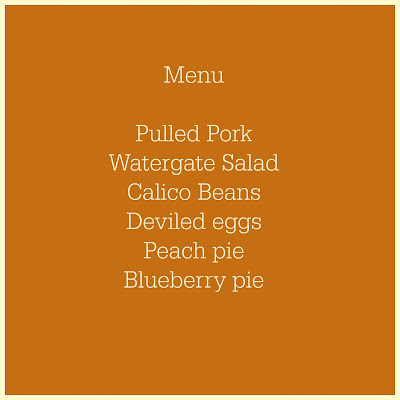 We served nine people and had the most enjoyable evening. There was a new couple in the mix and it was wonderful to see them join right in with the rest of us! Our landlords trust us to care for the land and raise crops on their family legacy. We know that they could lease their land to anyone, so we do our best to care for the land, and let them know we appreciate the opportunity. Our annual dinner is just one way we do this. We normally send out a newsletter once a year, plus Christmas cards. Some other farmers we know also send out calendars with photos of the farming that year to their landlords. I think this is a great idea! Our farthest landlord resides in California so it's nice to be able to send her things from Kansas! We decorated the table with fall decor. PV even helped set the table and prepare for our guests! I love when she is in the kitchen! Although as you can see from the photo she is a girl with many talents! 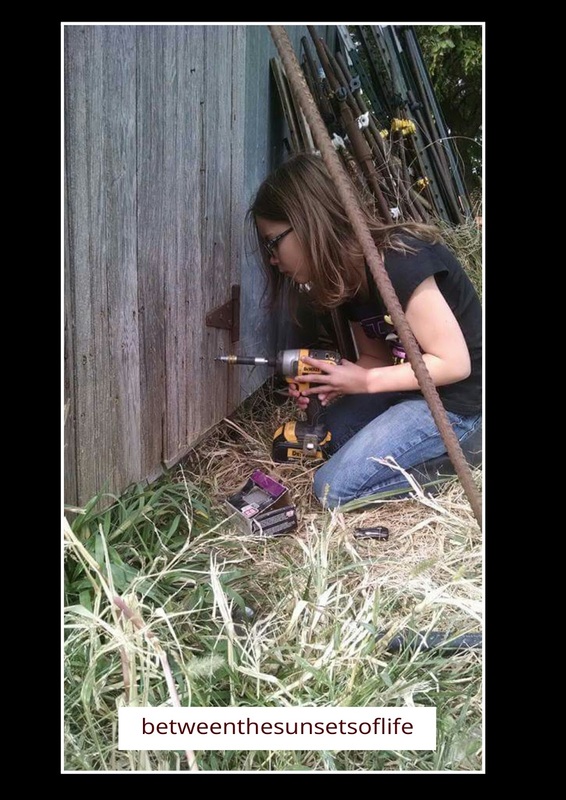 This is PV the other day repairing the chicken coop door! 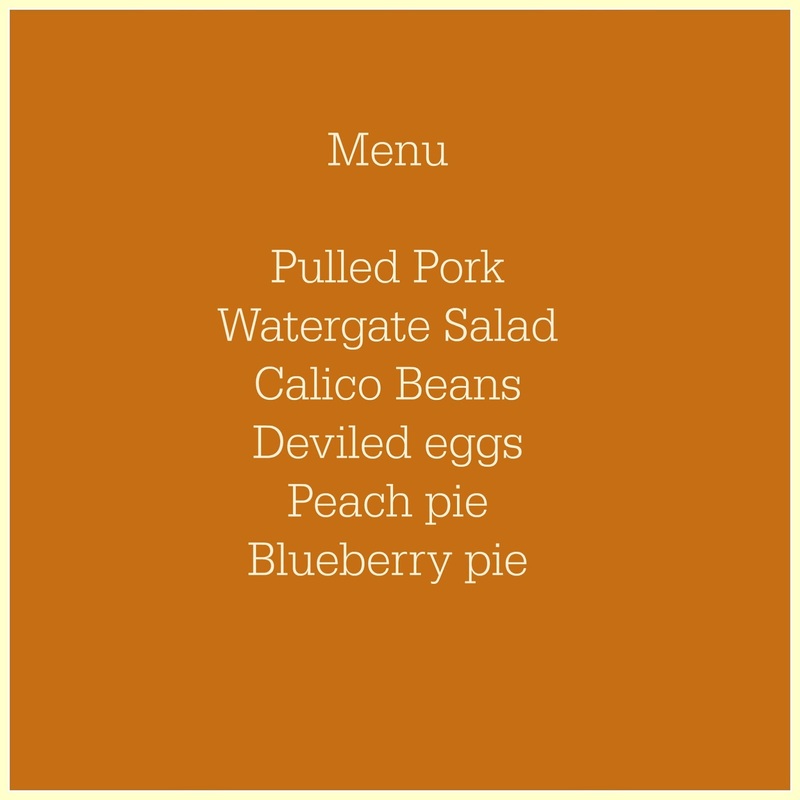 Our menu was the following, I tried to keep it somewhat simple this year as our schedule in October was pretty full! The guests left with a little orange bag in their hands! In their bag they found an embroidered tea towel and jar of jam. The three that were unable to attend will receive a nice little parcel in the mail later this week! :) Hint: it can be used in the kitchen! Unfortunately, I do not have any photos of anything from the evening. I took a few but then accidentally deleted them and emptied my recycle bin before realizing what I had done. So, the memories will stay in our mind and look to next year's event! We hope you enjoyed our little post from the entertaining kitchen today!